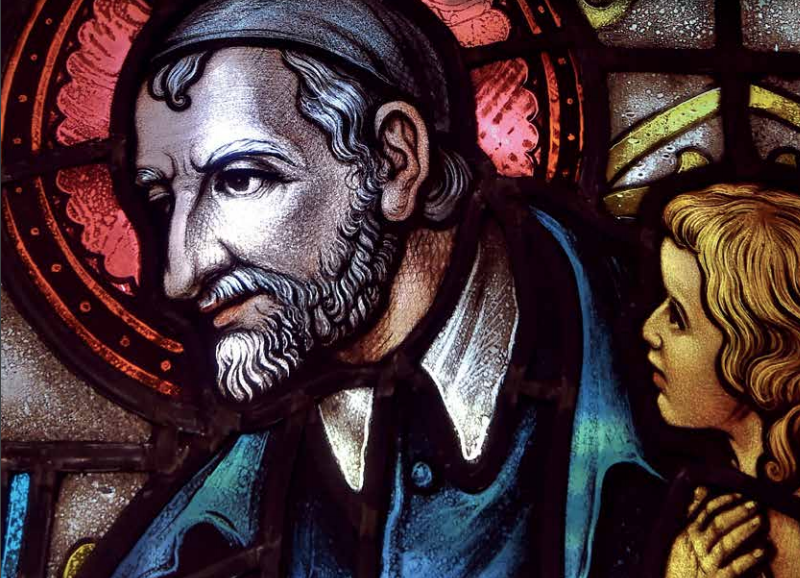 Founded in 1870, St. John’s is a Catholic and Vincentian university that prepares students for personal and professional success in today’s global society. 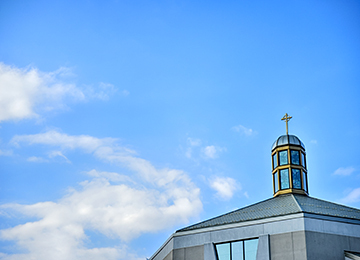 Confident, goal-driven, and ethical—these are qualities of the St. John’s University community. At St. John’s, you help to make the world a better place. We create opportunities for students to gain inspiration from their individual faith traditions by volunteering, fighting injustice, and serving those in need. 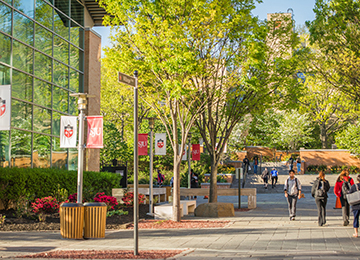 The mission of the St. John’s University Equity and Inclusion Council (the “Council”) aligns with our University’s mission and core values: to promote an academically enriching and supportive climate that allows all members of our community to thrive and succeed. St. John’s began with a bold idea to establish “a day College where the youth of the City might find advantages of a solid education.” Today, St. John’s University is a vital part of the fabric of New York. Explore our proud past. St. John’s offers a free online application for all 100+ undergraduate programs, and graduate applications carry a low cost for most programs. 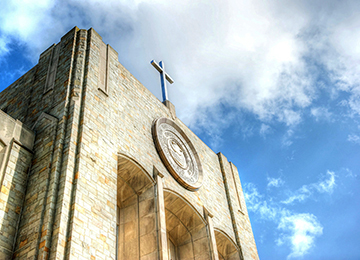 St. John's offers undergraduate degrees, master's degrees, advanced certificates, doctoral degrees, and J.D. and LL.M. 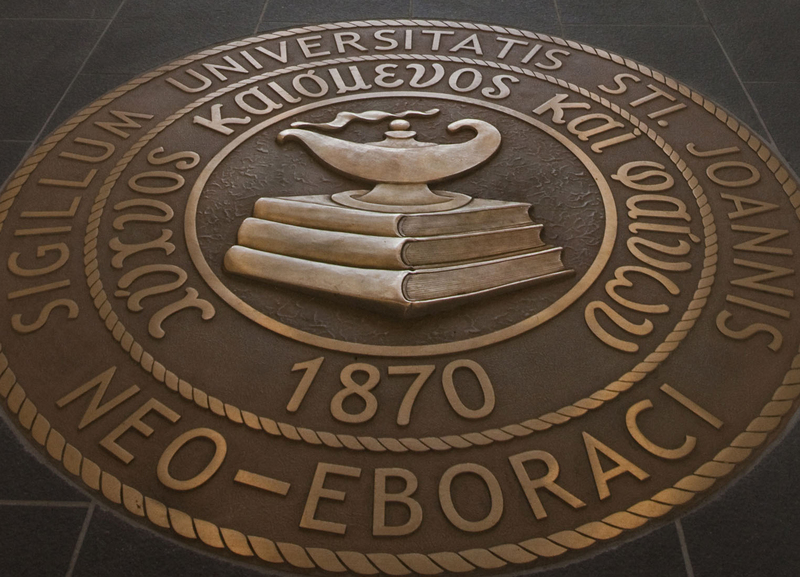 programs in the elite School of Law. The Office of Student Financial Services is committed to providing students and their families with the information they need to navigate and understand the financial aid process. We hope the information provided here will prove useful and convenient to access.